spare parts for air suspension systems, offering you the largest product range in the European market. 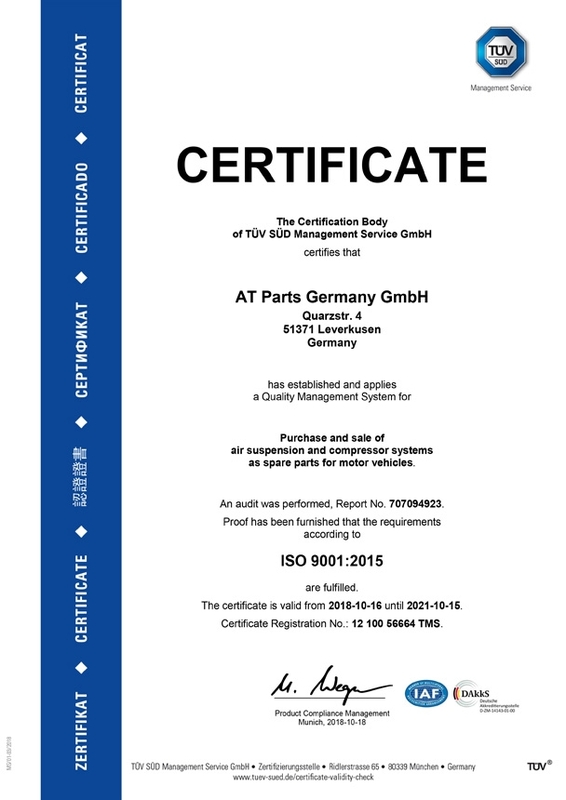 At the heart of our company is a passionate team of highly talented and experienced air suspension specialists who will be happy to give you professional advice and help you to choose the right part for your vehicle at the best price available. 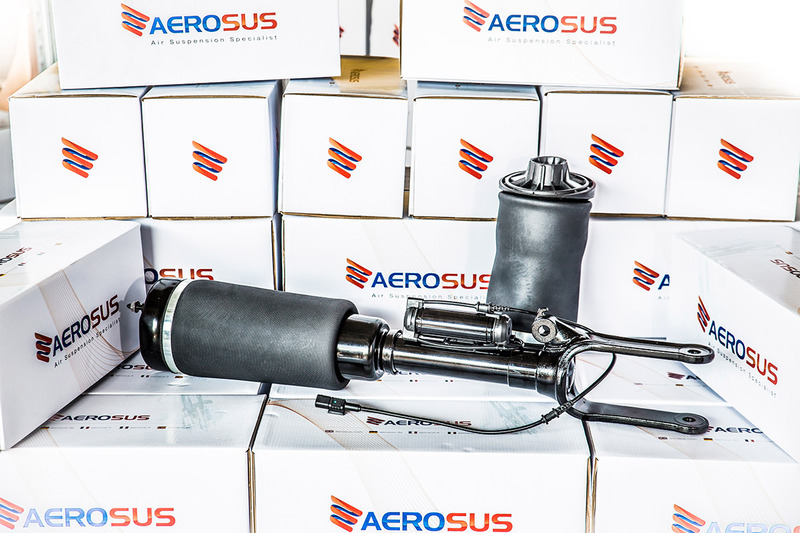 AEROSUS offers high-quality yet affordable solutions for the air suspension needs of your vehicle. 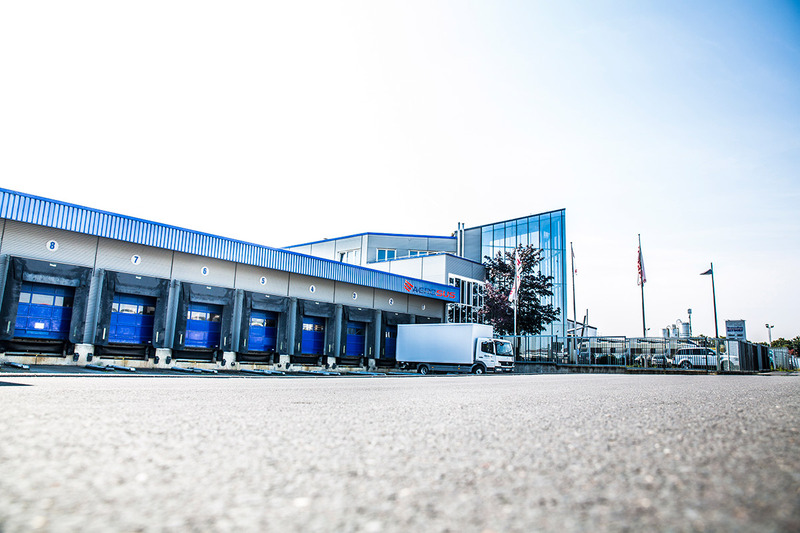 Our large product range includes everything you may require for your air suspension system – from air springs, shock absorbers and pressure valves, all the way to ready-to-install air strut assemblies, valve blocks, air suspension compressors and air supply units. 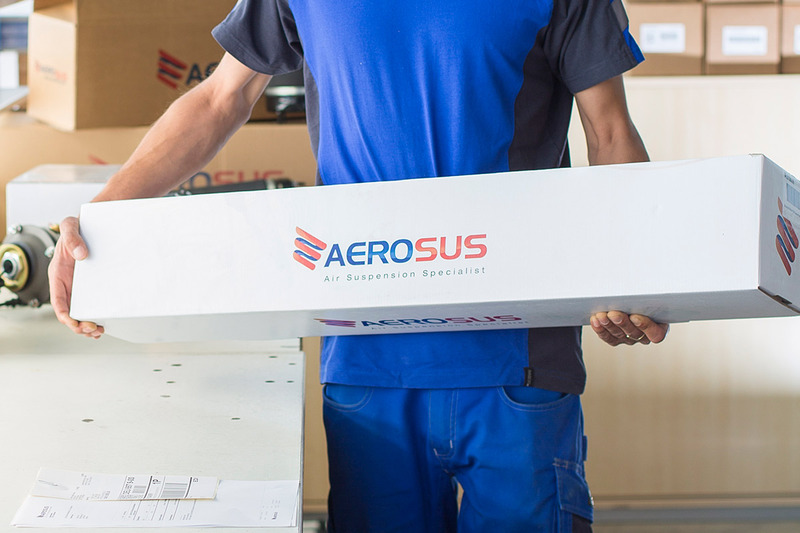 As are we – with a wide range of our own AEROSUS premium products offered to you at competitive prices. Our primary focus is on German and other European vehicles such as Mercedes , Audi , BMW , VW , Porsche , Land Rover , Bentley , Jaguar , Citroen , Renault , Peugeot , Fiat , Iveco Daily . That said, you will also find air suspension parts and compressors for different US vehicles in our online store, including Buick , GMC , Hummer , Jeep , Oldsmobile , pick-up trucks, as well as for Asian brands like Kia , Hyundai and Toyota . WE SPEAK YOUR LANGUAGE. Please do not hesitate to contact us. We’re multilingual and speak more than eight languages, including English, German, Italian, French and Spanish. You can always contact us by email, use our Live Chat support or contact our hotline for quick assistance. WE PROMISE OUR BEST SERVICE AT ALL TIMES. We guarantee a high level of expertise in air suspension systems, assuring you of competent technical support and free expert advice. WE CARE ABOUT YOU. 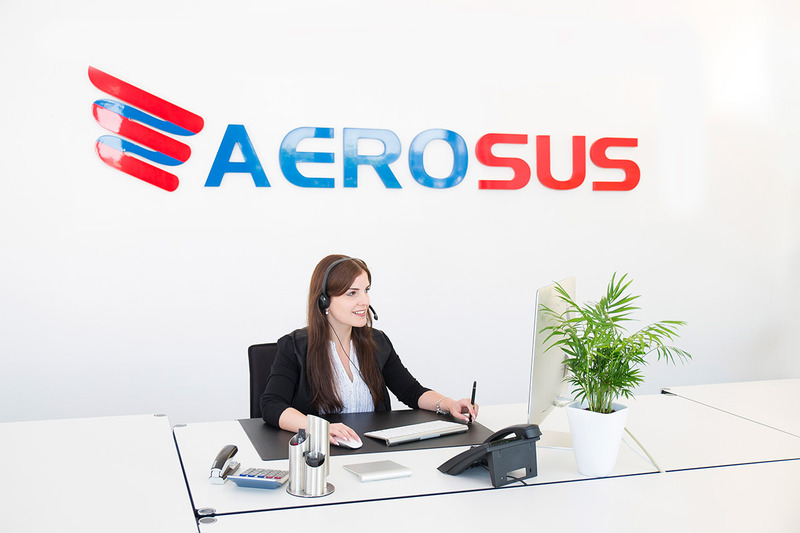 At AEROSUS we always try to improve your shopping experience in our online shop. Did you know that you can use our shipping calculator above each product to give you the exact time and cost of delivery? This is just one of the many features that we consistently develop and optimize to give you a relaxing and hassle-free shopping experience. WE PROTECT YOU. When you order or login, your personal data is encrypted to ensure your transactions with us are private and protected. We use the SSL Code (Secure Socket Layer), which creates a secure environment for the information being transferred between your browser and our servers and prevents unauthorized access. To ensure the highest standard of online payment security, all your transactions are supported by 3D Secure (Verified by Visa, Mastercard Secure Code, American Express SafeKey). The expertise acquired over the years has led to our unique know-how and thousands of satisfied customers from all over the globe. All our air suspension products are covered by a 2-year guarantee. This is in addition to our 30-day money-back guarantee if you are not entirely satisfied with your purchase. Choosing our air suspension parts can save you up to 50% off the dealer price! Register with us today and you will receive a welcome gift voucher to spend in our shop. And that’s not all: Buy two complementary products (e.g. left and right suspension) and get a discount - check out our deals and save even more money at Aerosus! As a leader in the market of air suspension products, we are uniquely qualified to help you solve any suspension problem you may have. Please do not hesitate to contact us for expert advice and support from our technical team! 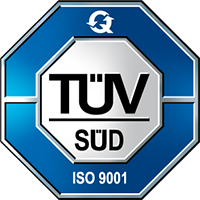 Striving consistently for 100% customer satisfaction, with excellent customer service provided by a highly qualified team, superior products, fair prices and a constantly upgraded web shop has made us what we are today – leading specialists in air suspension systems with a global business. We consider ourselves a company with uncompromising quality standards. Only the best, tested parts make it into our exclusive product range. We value a creative work environment in which every employee is motivated to give their best. We promote personal advancement and treat each other and our customers with respect. 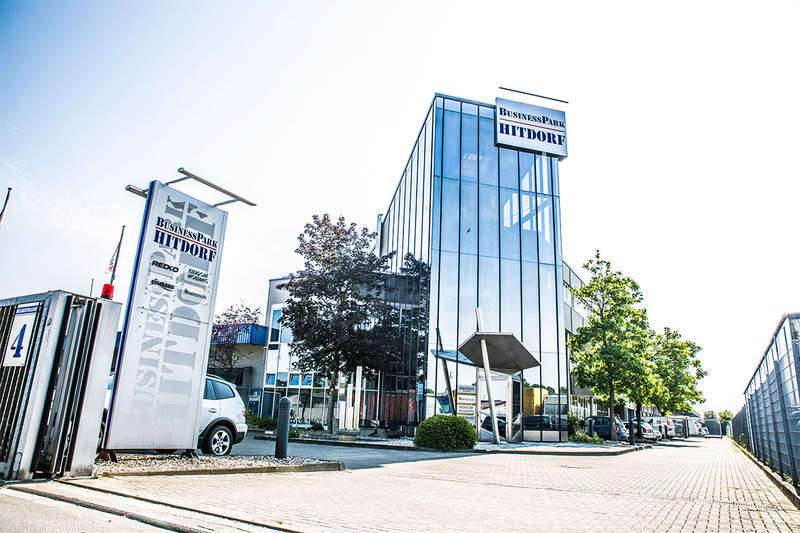 We take our responsibility seriously – as a loyal partner to our customers, a long-term attractive employer to our employees, and a reliable specialist to our business partners. This mutual trust assures our success and helps us reach our goals.